Great relaxing getaway. Really felt like a home away from home. 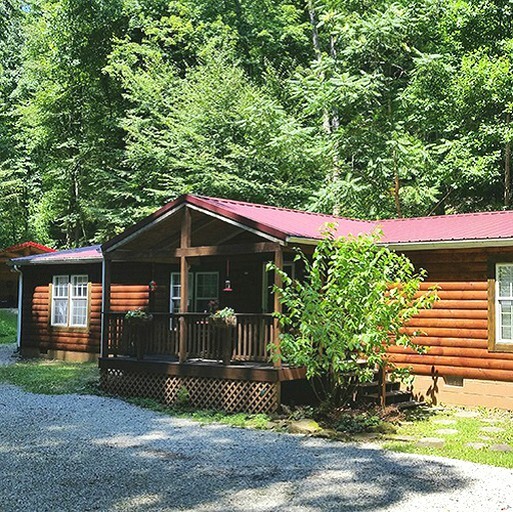 This peaceful cabin is located in Rockbridge, Ohio, and can accommodate six guests. 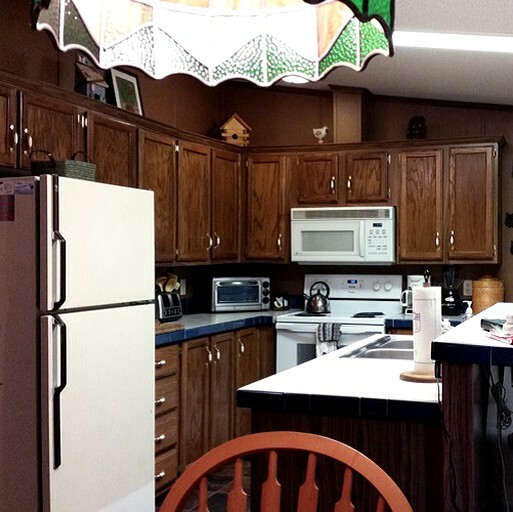 There are three bedrooms and two full bathrooms. 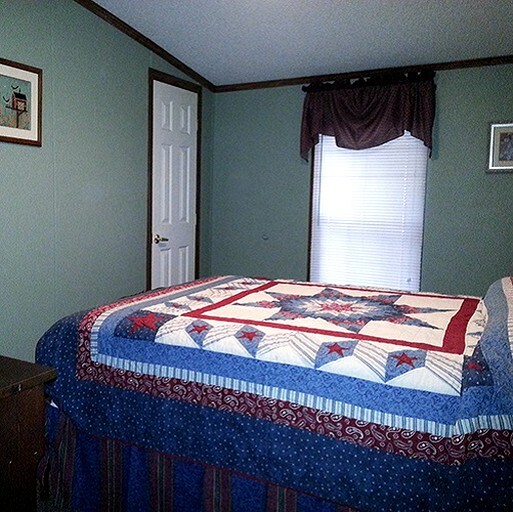 Two of the bedrooms have full-size beds while the master has a full-size bed, a television, and a private bathroom. The master bathroom has a sink, a toilet, a shower, and bathtub. 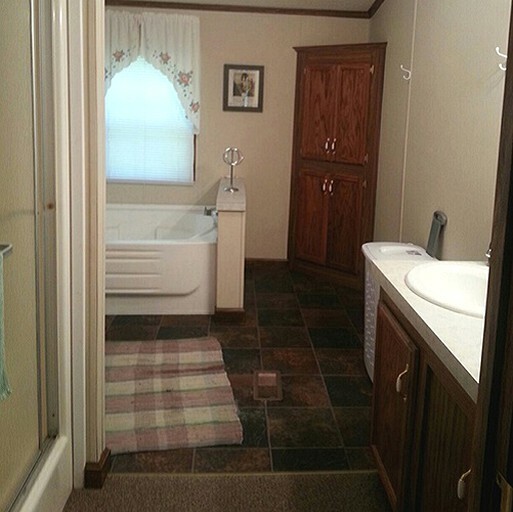 The second bathroom has a sink, a toilet, and a shower. Linens and towels are provided. 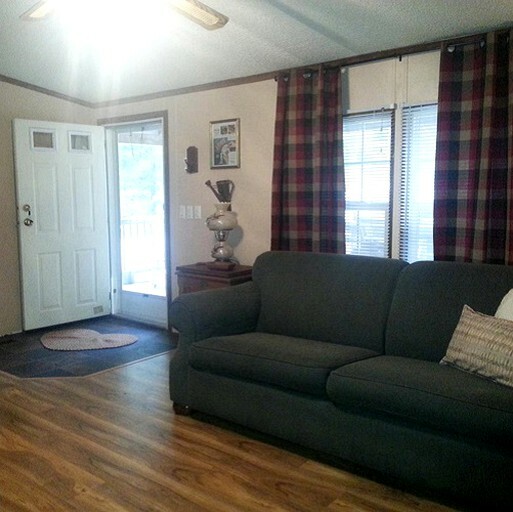 There is both a living room and family room. In the living room, guests will find a television, a sofa, a chair, and a coffee table. 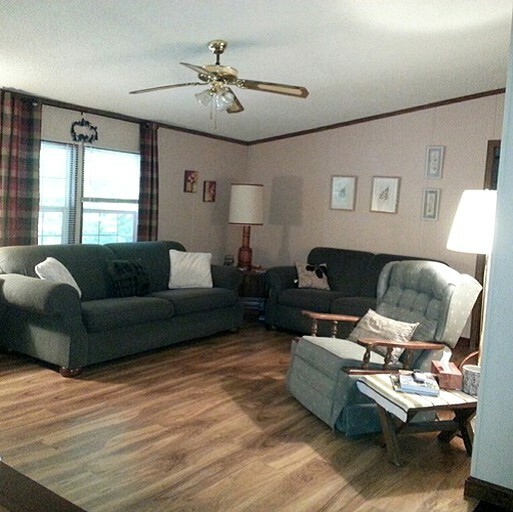 In the family room, there is a television, two sofas, and a rocking chair. 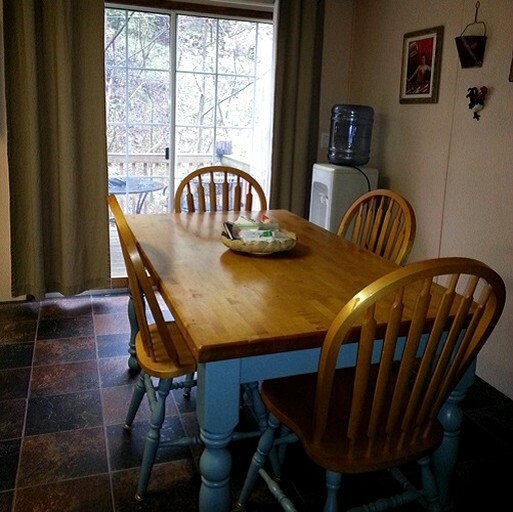 There is also a separate area with a dining table and seating. 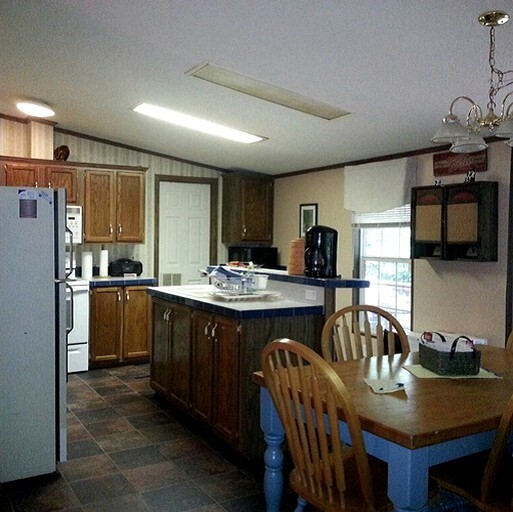 The fully equipped kitchen comes with a stove, a refrigerator, an oven, a microwave, and a coffeemaker. Other amenities include Wi-Fi, a washer and dryer, and Netflix. 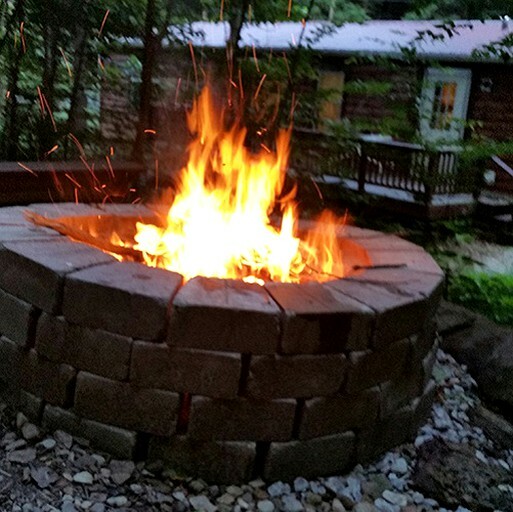 Though remote, guests of the cabin can luxuriate in a brand new hot tub, enjoy three televisions with Netflix, or surf the web using free Wi-Fi. 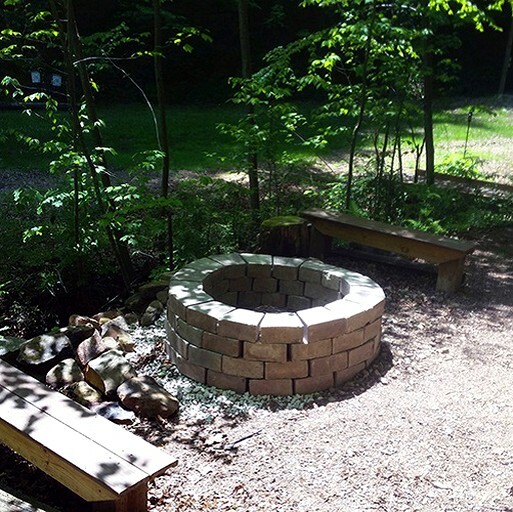 There is a secluded fire pit for glampers to enjoy, as well as front and back porches from which to observe nature. Guests can also spend time in the sheltered patio cooking on the grill, or play in the large side yard. Washing and drying machines are on site. 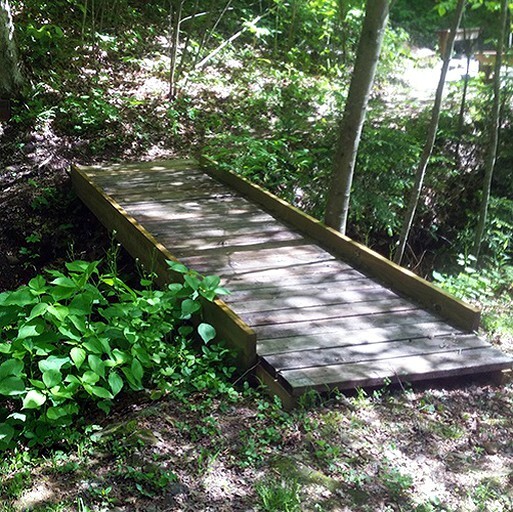 Glampers can hike down Old Buckeye Trail, discovering fascinating Hocking Hills Parks like Old Man's Cave, Lake Logan, and Rockbridge. The area is excellent for photographers, nature watchers, and those searching for peace. At nearby Soaring Cliffs Zip Line Course, glampers can go zip-lining. They can also hike in Conkle's Hollow State Nature Preserve or visit High Rock Adventures for a bit of rock climbing. Shoppers will get a kick out of the Hocking Hills Market where one can find eclectic items. For those hoping to explore the area, Hocking Hills Canopy Tours is a great place to start. 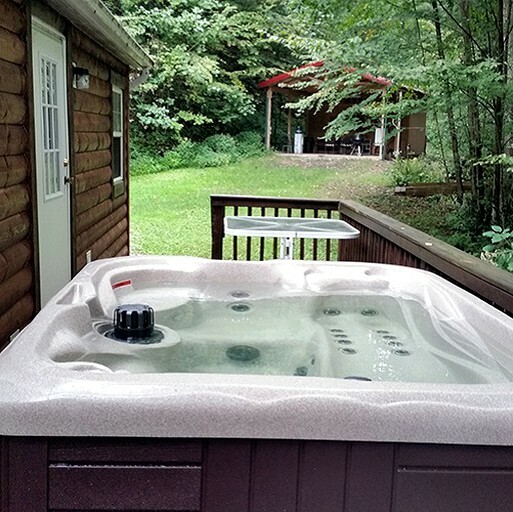 After all that adventuring, guests can soak in their private hot tub, enjoying the tranquility this cabin has to offer. Check-in is at 3 pm. Check-out is 11 am. Guests must be 21 years of age to rent a cabin. This is a pet-friendly property but guests must call first. A $35 deposit is requested. Pet must be left in a kennel if guests leave the cabin without their pet. 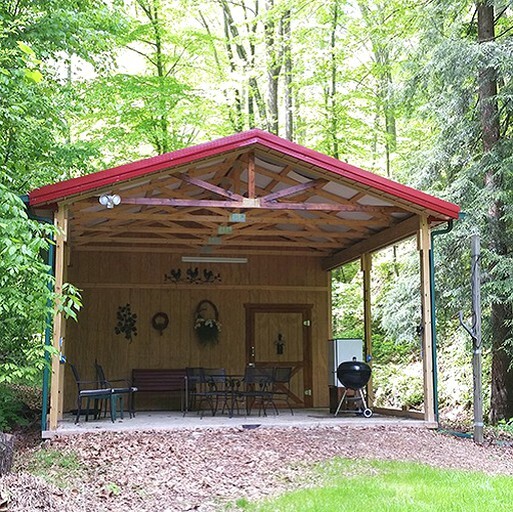 Guests should be aware that they are coming to stay in the middle of the woods. 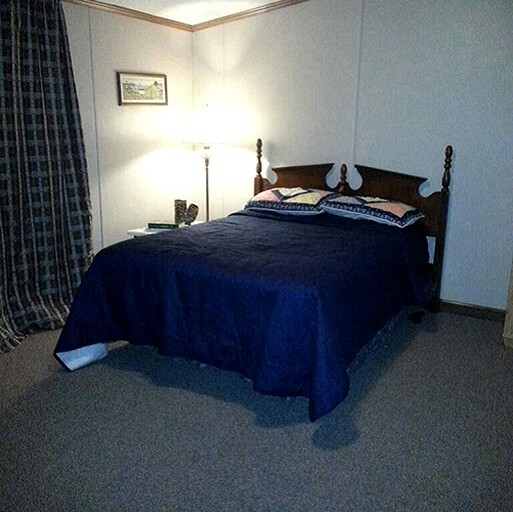 While the cabins are treated on a regular basis, it is likely that guests will see bugs during their stay. The hosts are not able to refund a reservation if visitors see bugs or spiders during their stay. All rates are based on two person occupancy, additional guests are $35 per night including children over two years old. The hosts do not allow additional visitors. Guests will be charged for any additional guests. refuse any reservation. No refund will be made in unforeseen circumstances pertaining to acts of God. Cancellations 14 days before arrival or greater will receive a 100% refund minus the $25 cancellation fee. Cancellations 7 days before arrival or less will receive a 0% refund.